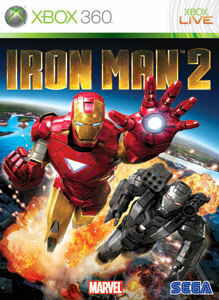 "Download the Iron Man 2 demo. Suit up as Iron Man or War Machine. Check out their incredible firepower and powerful new melee moves as you take on EPIC enemies from the Roxxon corporation. Full game out now!"